This isn’t the column I planned. 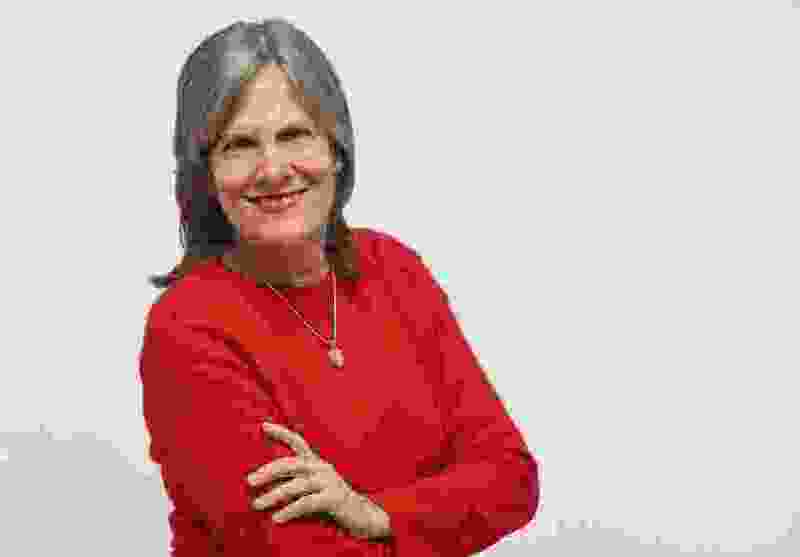 I meant to write about the song “Baby, It’s Cold Outside” — how the exchange between a male and female vocalist used to sound like flirting when I was growing up in the 1960s but how, in light of today’s ongoing conversation about sexual misconduct, it comes across as something significantly more sinister. Halfway into the piece, however, I realized my heart just wasn’t in it because all I really want to do this morning is write about my dad, LaVell Edwards. 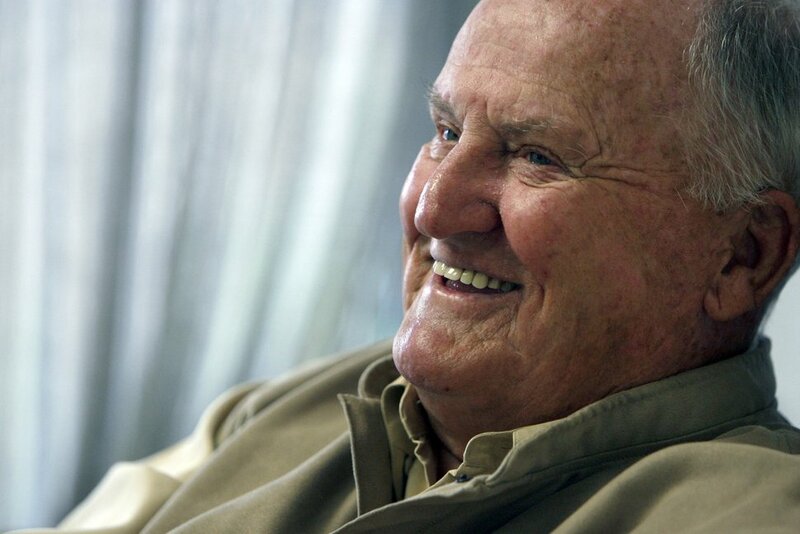 (Francisco Kjolseth | Tribune file photo) Legendary BYU football coach LaVell Edwards is pictured in this 2010 photo. I know. I’ve written about him a lot lately, which is why I hope you’ll be patient and indulge me one more time. It’s just that he’s on my mind so much right now because this time last year he was dying. To tell you the truth, I’m not sure Dad ever knew he was dying. I think at some level he figured he’d be out on the golf course again come spring, swinging a 9-iron. He was a force of nature. Unsinkable. You know. Like Molly Brown. But the rest of us? We knew. We didn’t know when. But we knew. Which made the time we spent with him sweet. That’s not a word people often associate with granite-faced men built like bulls who make a living calling plays from the sidelines. But he was a sweet man with a talent for small kindnesses. And as his body wasted away, that sweetness inside him distilled into a defining essence. 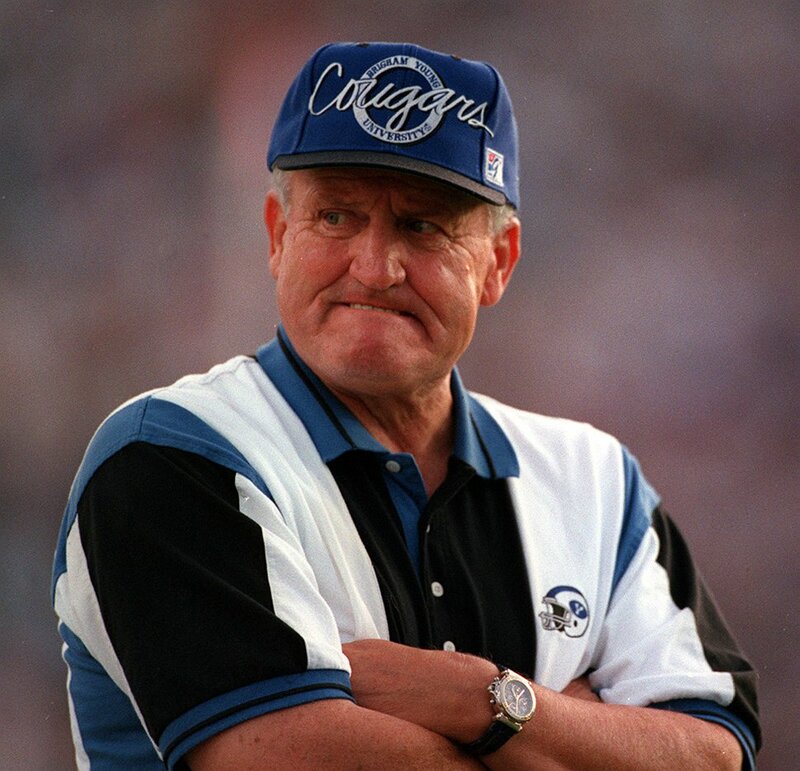 (Steve Griffin | Tribune file photo) BYU head coach LaVell Edwards during the Utah-BYU game in 1995. When you walked into his room, he’d look up from his bed and smile with pleasure because you — YOU — were there! You’d come to see him! You’d come to tell him jokes and stories that would make him laugh! It didn’t matter who you were. The only thing that mattered is that you — YOU — were there. I walked into his bedroom the night before he died. I didn’t know, of course, that he would be gone in the morning. But I did want to say thank you. So I stood by his bedside as he lay there on his bed with his eyes closed and took his hand, which felt cold in the warmth of mine. I laughed. That wasn’t what I’d been going to say. At all! The funny thing is that I have no idea what I meant to say in that moment now. More important, he communicated well privately.